SAVANNAH, GA (November 30, 2016): Savannah-Chatham Metropolitan Police Department is taking proactive measures to address the yearly rise in crime during the holiday season by activating its annual amplification of patrols in areas where shoppers are most vulnerable. Through this special assignment known as “Jingle Bell Patrol,” additional officers are placed on busy streets, in commercial parking lots and around high traffic retail zones in search of perpetrators with intentions of committing auto break-ins, robberies or shoplifting. 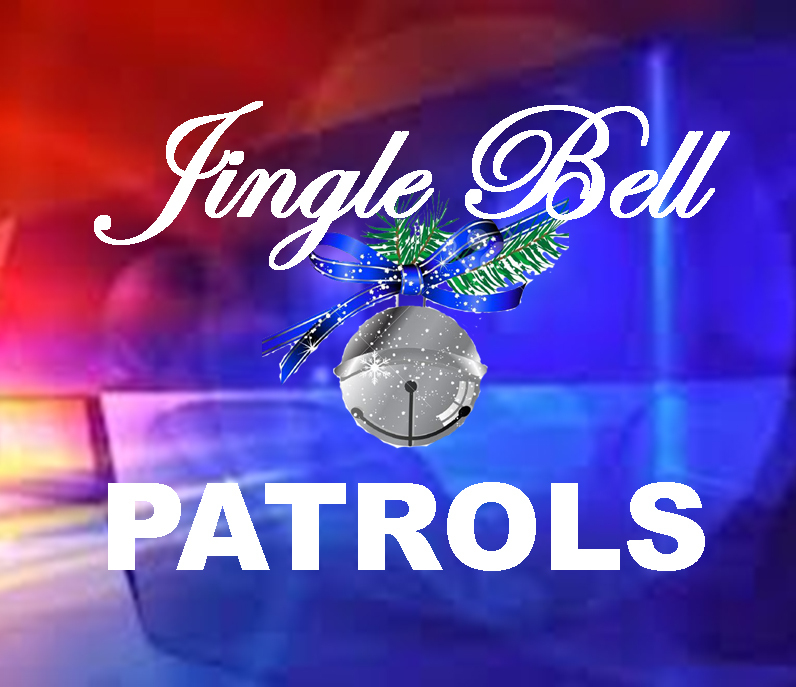 In past years, “Jingle Bell Patrols” helped reduce holiday season crime. “All of our citizens deserve to have a happy and safe holiday season, free of encounters with people who desire to cause social harm in our community.” said Major Kerry Thomas, SCMPD Patrol Division Commander. “It’s a known fact that crime spikes this time year in cities across the nation. That’s why positioning our officers to be more visible during this period is important. Patrol officers from SCMPD’s five precincts have been assigned overtime hours to police areas where crimes of opportunities are most prone to occur. Plain clothes detectives, crime suppression units, canine officers and mounted patrol also will participate. The patrols will intensify as the holidays near. Police ask the public to support these efforts by taking personal precautions such as shopping in groups, parking in well-lit areas, securing packages in trunks and reporting suspicious activities to police immediately. Also, SCMPD asks shoppers to be aware of surroundings at all times, lock cars and hide all valuables. For more holiday safety tips, visit scmpd.org.